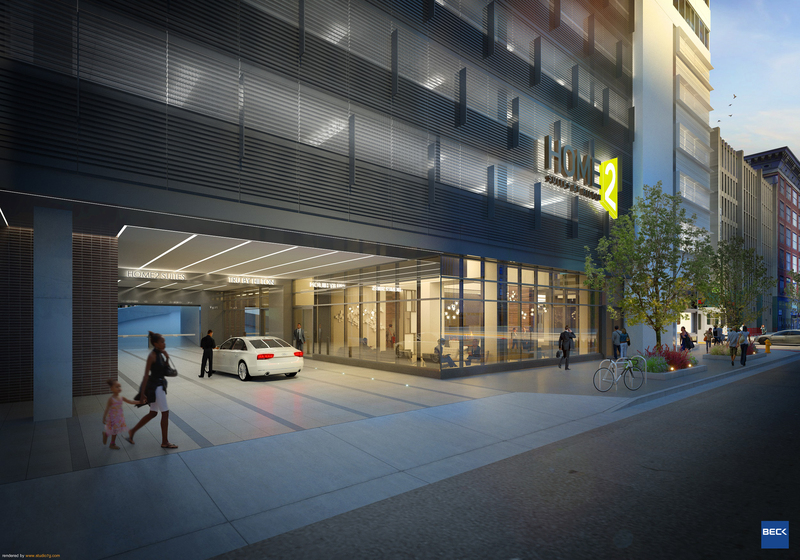 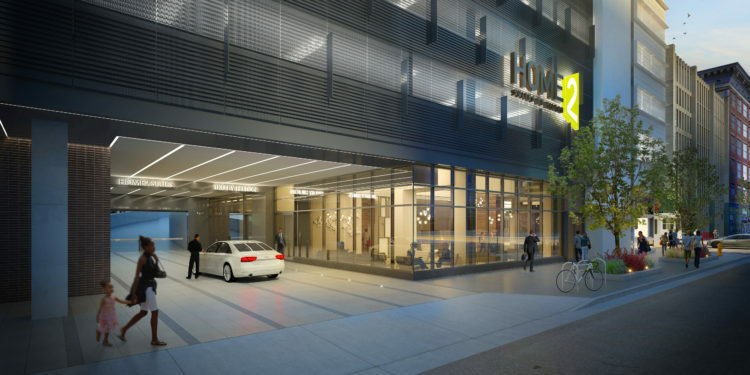 DENVER – Construction is underway on Stonebridge Companies’ dual-brand Hilton property in downtown Denver. 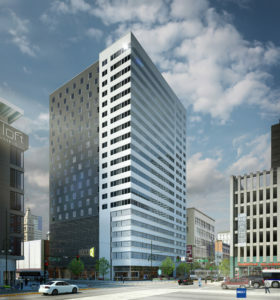 Stonebridge Companies, headquartered in Denver, is serving as the owner, developer and operator for the new 22-story project that will add 382 hotel rooms and suites to welcome guests to downtown Denver.  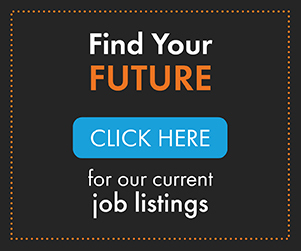 The property is within walking distance of the Colorado Convention Center.